OH, IT’S THE OLD DISCUSSION AND IT’S TIME TO STOP IT. 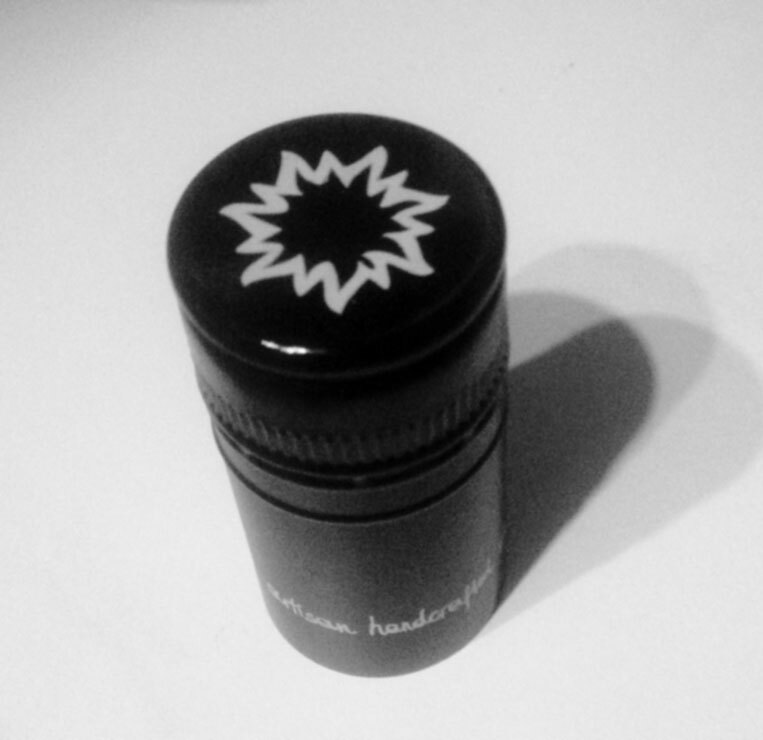 We call it our “Screwcap Initiative”: Since 2007 all our wines have been closed exclusively with screw caps. No doubt the best decision. Why are we so sure? Because wine does not need any oxygen for its further development. This closure favours the storage of the wine, and we do not want to risk the fact that you are sitting in front of a non-perfect bottle from Herrenhof. 4-5% of all wines are faulty by using natural cork. We do not want you, nor the wine, to loose 4-5% of good stuff.